Dissecting microscopes are great learning tools for younger kids, as just about anything found in the yard or around the house can be placed under the microscope for observation. 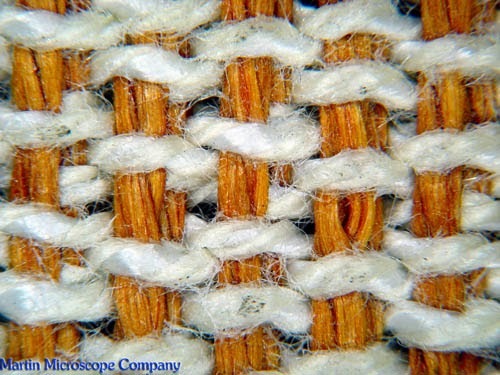 Here are some ideas of samples to look at under the microscope. Small insects - spiders, ants, gnats, beetles, etc. What do you like to look at under the microscope? Share images or ideas with us on the Microscope World Facebook page, we'd love to hear from you.